In April of this year I published two blog posts that brought all kinds of attention to this site. Now the dust has settled and traffic to my site is back down to manageable levels, I want to share what we have learned while enjoying this site’s 15 minutes of “fame”. Before getting to the lessons learned, it makes sense to share some of the information about the posts that did well. The first post was titled 8 Reasons Why You Need to Establish Yourself as an Authority on Google+, in which I spent around 70 hours conducting an experiment that tried to prove how Google+ is becoming important for SEO. 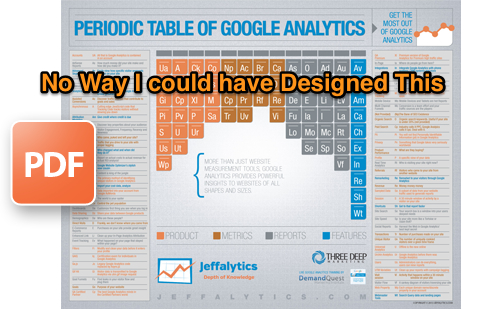 The second post was the Periodic Table of Google Analytics, which featured an interactive and printable table that showcased the many features available in Google Analytics. Both of these posts are what I would consider to be examples of well thought out and executed pieces of content marketing, and I was fortunate enough to see a strong number of new visitors to my site as a result of publishing these two pieces: over 40,000 people discovered my site after reading these two posts (25,000 and 15,000 visitors respectively). For context, these two posts have accounted for around 55% of the traffic to my site since April of 2013. Even though I posted 13 other articles during the March – July time period and have written 43 total blog posts since this site was founded in September of 2012; these two posts account for the majority of site visitors to Jeffalytics. It has been a lot of fun watching these posts spread through social media, referrals and email newsletters to levels I never imagined, but it has also been frustrating to see other thoughtful posts get lost in the shuffle. In the spirit of learning from both our successes and mediocrity, I started to write down what my reflections and share how I will use what I have learned to change the way I approach writing on Jeffalytics. 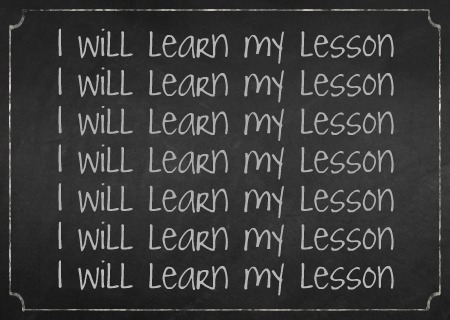 Here are 9 lessons learned from Back to Back 15,000+ Visit Blog Posts. You may have read my traffic numbers above and thought to yourself “big deal – I get that many visitors for every post.” For the few of you reading where that may be the case, I want to say 1) Congratulations and 2) Stop Hatin’ – this was a big deal for my single author blog. Prior to these articles, traffic to this site was struggling to reach 100 visitors per day. Compared to traffic that came in over the rest of the month from this post, 100 visits almost seems silly. By the end of the month the site was seeing well over 1,000 visitors each weekday. After 3 months, baseline traffic to the site is well over 200 visitors per weekday. I consider this to be a huge success. Through the end of July, these posts are still receiving over 2,000 pageviews on a monthly basis. Lesson Learned: Come up with your own definition of success and work to achieve it. Don’t be intimated by the success of other bloggers and websites: they surely struggled at some point before they achieved their success. Note: I strongly dislike using the word “Viral” to describe marketing success, but it is the only term I found I can use to describe these posts without going into a long explanation. While I touch on baseline traffic increasing above, I think it’s worthwhile to share more specifics of what I believe to be a “Halo” effect on traffic that resulted from these two posts. To put baseline daily traffic into better perspective, here is a comparison of traffic for the last full week of July compared to traffic for the first week of April. For most days traffic has increased by over 200%. That means these two posts have either directly or indirectly responsible for increasing my traffic baseline by 100-300%. Looking at traffic to the site for the same week in July, you will notice that most of the visits coming to the site are visiting other pieces of content. This a very positive sign of the long term health of the blog because it means that I am not relying on just a few posts to generate traffic. From a traffic perspective, I am definitely on my way to achieving many of the goals for Jeffalytics that I outlined at the beginning of 2013. Lesson Learned: Success is contagious and a few great posts can raise the profile of your entire site, for the long haul. I did a terrible job of optimizing these posts for SEO. I didn’t choose primary keywords when writing the post, barely thought about keyword selection while writing and yet each post drew tons of visitors without the help of search engines. What did I learn? Yes, this is coming from someone who loves SEO and has been a practitioner for years. In the case of these posts, search rankings for an individual post didn’t really matter to me. I didn’t care about whether these two posts would drive any SEO traffic to my site; I was more focused on getting visitors to see these articles while they were still relevant. When compared to the immediate traffic that was driven to this site through social media and email newsletters, SEO traffic would be coming in at a glacier-like pace. I didn’t have time to wait for search engines to catch up. 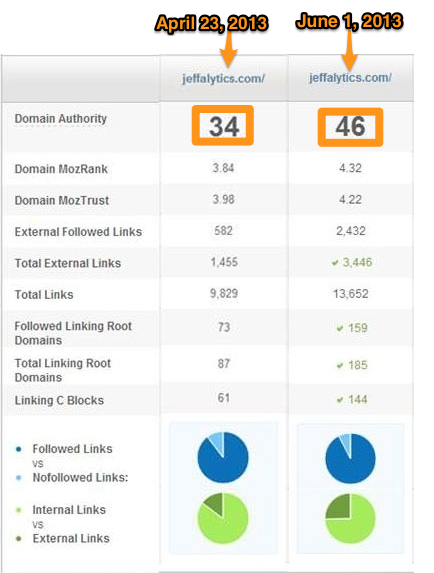 Now at the same time, these posts did provide SEO value for my site as a whole because they drew a large number of inbound links, got people to +1 my site and increased the overall footprint of Jeffalytics on the web. This I find much more valuable than ranking for a keyword or two from these posts. To illustrate this effect, here is a graph showing organic search traffic to my site from April through July. Organic search traffic has been up over 100% during this span, and guess where that traffic is coming from? From other posts on the site! The last SEO benefit came from an increased number of brand searches for Jeffalytics. Believe it or not, a handful of brand searches started to trickle in after these posts were published. Lesson Learned: Sometimes we do our best SEO when we are not trying to do SEO. Just because a post doesn’t rank for a particular keyword doesn’t mean it isn’t bringing SEO value to your site. When I first started this blog I was convinced that if I didn’t post every single week, nobody would ever come back. While there may be a hint of truth in that assumption (and I still do try to post something every week), I am starting to wonder if it really matters that I post at that frequency? Should I concentrate my energy on creating good content every week or aim for creating something that I think is great every month? If these two posts are any indicator, I should be putting my efforts into publishing great articles once a month instead of aiming for weekly posts. It turns out that I am not the only person coming to that realization. I couldn’t help but notice a conversation on Twitter earlier this year where two of my inspirations, Rand Fishkin and Avinash Kaushik, came to a similar conclusion. 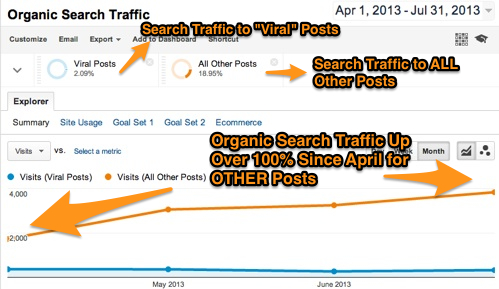 Avinash went from posting 2x a week to once every 3 weeks and focused more on quality. Traffic to his blog has never been better. 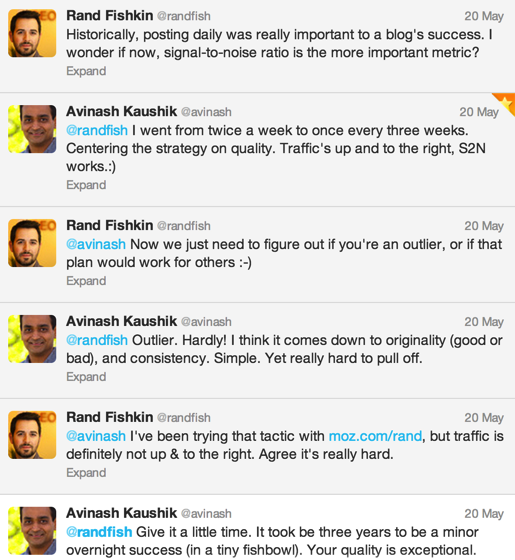 It took Avinash 3 years to become an overnight success. Observing this conversation made me feel much better about my quest for success with this blog. This blog isn’t even a year old at this point and I have already seen more success than I expected, combined with a tremendous amount of learning. It doesn’t appear to be a coincidence that the two posts that I put the most effort into producing produced the best results. Lesson Learned: I don’t need to put pressure on myself to post every week. While it may seem like these elements just add unnecessary complexity to the publishing process (this is a blog afterall), it seems that these are the tangible factors that contributed to the success of these posts. Lesson Learned: Quality over Quantity. Hire a designer and get peer advice before publishing. This blog was started because I finally reached the point in my career where I was ready to transition from being a pure consumer of content on the web and give producing content of my own a shot. That doesn’t mean I didn’t produce content before Jeffalytics, but this is my first time making a consistent concentrated effort. By reading the works of many marketing experts over the years, I have put in ~10,000 hours of learning online marketing simply by sharing their experiences. But that is nothing compared to the 25,000+ hours I have put into delivering online marketing programs to clients, and I am now ready to share those experiences with the world. 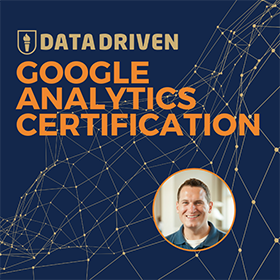 My main objective for this blog is to pay it forward to the next generation of analysts, marketers and technologists who are in the stage of their career where they are hoping to learn everything they can about how to be better at what they do. By producing good content I can gain a few readers here and there. Or, I can produce great content and gain a whole bunch of new friends at once. Since we have already discussed what it takes to make great content, I want to talk about how the footprint of your website starts to increase when your content becomes noticed by others. 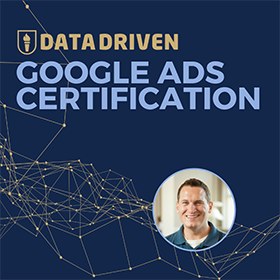 In addition to getting people to notice these case studies, another objective of this large scale content marketing was to increase the footprint of Jeffalytics on the web and in turn increase the domain authority for the site. Having just purchased the domain name jeffalytics.com in September of 2012, there was very little known about the site at the time I published these posts in April. Not long after these posts went live, my domain authority was a 34 according to Moz. A month later, domain authority had risen to 46, with twice as many external links discovered for the site and an increase in overall external links. I don’t think it’s a coincidence that my organic search traffic increased significantly in the months after these posts brought more attention to my site. Building authority and increasing our footprint on the web paid off in more ways than one. Lesson Learned: Your most successful posts will reach the largest audience, which hopefully brings in a significant number of links and social mentions. All of these activities combined will increase your domain authority and footprint on the web. While it may not always seem to be the case, I do not feel naturally comfortable with self-promotion of my content. I feel even less comfortable asking people to read my content and give it their stamp of approval. I am guessing that most of the people reading this post feel the same way: you don’t feel comfortable with the concept of self-promotion. It’s perfectly natural. How did I get over my discomfort with self promotion then? Well, I spent 70 hours writing an article that I was afraid nobody would read. I simply could not afford to have that time be considered a waste, so I did whatever I could in order to ensure that people read the post when it first came out. I shared with targeted communities on Google+, sent emails to friends and acquaintances asking them to read, called in favors, and downright hustled to get readership. And you know what? It worked! 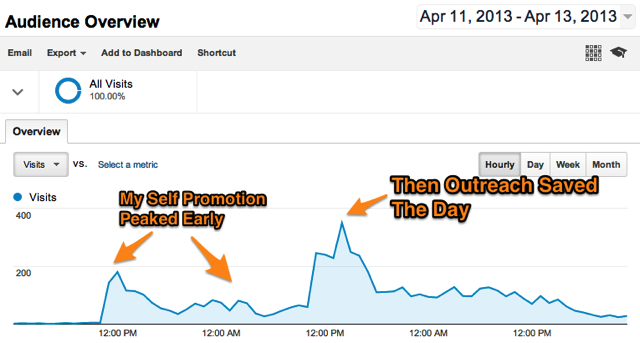 On the first day, I started my self promotion process at around 11 AM and traffic from this process peaked at around 1,000 visitors for the day. It would be fair to say that this is about as many visitors as I could have expected on my own for this post. Fortunately, the next day a friend of mine (name withheld out of respect) who is much more influential than me tweeted and shared the case study on Google+. Almost immediately the site saw a much bigger and longer lasting wave of traffic that provided twice as many visitors to the site than my original efforts. 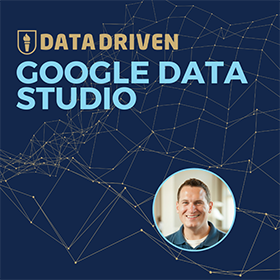 In addition to the immediate traffic that came from this influential marketer, I started to see that their network started to pick up on the story and eventually there were thousands more visitors that came from their networks. While I consider much of this to be a stroke of luck – right place at the right time – it’s important to note that I wouldn’t have much of a story to tell if I simply relied on my personal network to promote my work. Lesson Learned: Set a goal to have people spend as much time reading your content as you did producing that content (you can multiple total visitors * average time on page to find this measurement). Gain new readers by self promoting and reaching out to people who are more influential than you who may be willing to give your content favorable recommendation. Warning: Self promotion and outreach can only go so far. If you email everyone you know each time you publish something on your blog, chances are you will be ignored or even ostracized from the group over time. If you are publishing daily or weekly articles and expect people to promote them for you, chances are that you will lose friends fast. You don’t want to be the Boy Who Cried Wolf. I readily admit that I called in some favors to get influencers to notice my posts. With the amount of time I put into creating this content, I needed to ensure a return on my time investment. But if I did reach out to people every day or every week? The likes, tweets and +1’s would surely dry up in a short amount of time. This is why you need to pick your battles when it comes to self promotion and outreach. You should only be calling in favors when you are putting your best foot forward and are trying to bring attention to your best work. Over time, you may gain enough readers that you don’t need to self promote at all anymore. That seems to be the case for Avinash on his blog, where every post he releases catches immediate buzz on social media channels. Could this be because he only releases his epic content once every 3 weeks? Lesson Learned: You can self promote too little and you can self promote too much, but there is also plenty of room in the middle. If you are creating truly great content, then you probably don’t need to worry about too much outreach. Then again, you likely will have difficulty producing this caliber of content on a daily or weekly basis. There is a crazy feeling that goes along with seeing comments roll in on your blog or an influx of tweets mentioning your name. It’s exhilarating at first. The hairs stand up on your neck each time you hear that new email sound or feel a vibration on your phone. You drop everything to answer inquiries and thank people for their interest. You have an “oh $hit” moment when you realize that you wrote a post about Google+ and don’t have a Google+ button on your site. When the dust settles you realize that your solitary focus on your own ego left you with a lot of work needing to be done elsewhere. You need to answer emails for work. You need to pay attention to your family and friends. You need to go back to life as you knew it before you caught wind of success… all without feeling the burned out. For whatever reason, having a lot of visitors to these posts took away some of my ambition to post frequent updates to this site. While some of this coincides with a long vacation and busy schedule in June, I have found it much more difficult to write content recently. Even after reflecting on the matter, I can’t tell if it was because I burned myself out producing these posts, I am afraid that future posts won’t be well accepted or that I just can’t focus clearly on the task at hand. The one thing I know for sure is that it’s not due to a lack of ideas. I have 20 posts in my drafts folder that I think would be very well accepted if I completely fleshed out the ideas. All I need to do is focus. Call it burn out or call it a lack of motivation, but this is an unexpected side effect of the moderate success of these posts. Lesson Learned: Try to find a schedule for writing that you can live with. Producing too much content in a short amount of time can result in burn out or the dreaded sophomore slump. As you can see, I learned a lot from these posts and it goes well beyond seeing an increase of traffic in my web analytics tool. Most importantly, I learned that I should be spending my time creating long-form blog posts that have a broad-reaching appeal, I need to self promote and reach out to others in order to gain wider distribution and I need to do this for years in order to become a minor overnight success. What have you learned that will influence the way you create content moving forward?